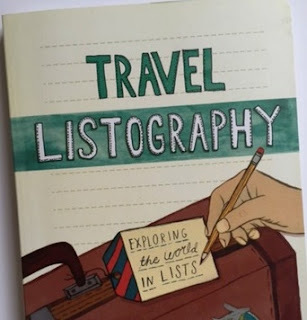 This blog post is inspired by a page in my Travel Listography journal (affiliate link). I received the book as a birthday present last year and it's a brilliant way to keep track of places that you've visited and things that you've done, as well as coming up with future travel plans. So just for fun I thought I'd share my list so far, and I'd love to hear what you'd add to your own list of things that you do on holiday but not at home! So what would be on your list? I'd love to know!